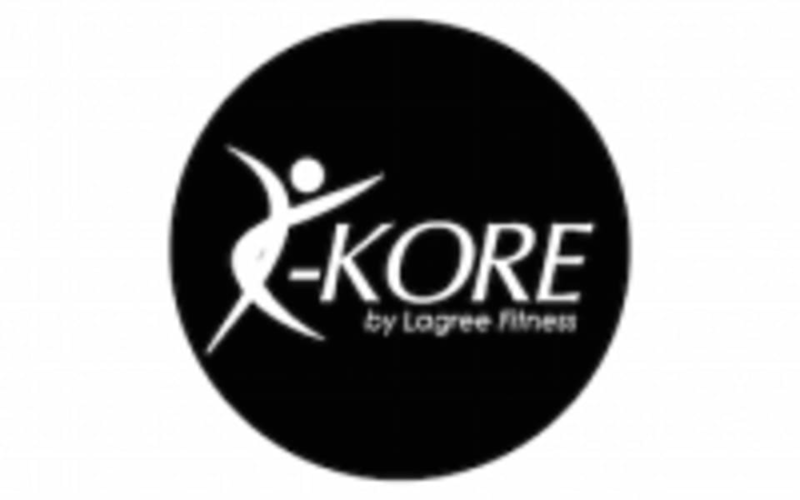 Start taking classes at K-Kore by Lagree Fitness - CBD and other studios! Our newest studio is located in the heart of Melbourne's CBD in a beautiful shared location with cycle studio, Bodhi & Ride. K-Kore is Melbourne's first Lagree Studio. The Lagree Fitness Method is unlike any workout you have ever done. Using the Megaformer, the workout is designed to suit all fitness levels, all ages and all body types. It is loved by Hollywood celebrities and has countless numbers of addicted fans all over the world. A total-body workout, the Lagree method focuses on slow, controlled movements and allows for the body to shift quickly and smoothly from one exercise to the next, allowing for zero rest periods. You will also get your heart rate and blood pumping while hopefully having some fun. Please arrive at least five minutes before your class start time. Please wear comfortable gear, similar to what you would wear to a yoga class. Grip socks are required for all classes. If you do not own a pair you may purchase them from the studio for $10 or $15. We have water available for clients Please bring your own towel to class as you may sweat a little. We have moved!! The new CBD studio is at: 8 Goldie Place, Melbourne VIC 3000 Parking is very limited and you are best to arrive via public transport or by walking. Tracey is the BEST!! Love her kicking our butts all the time!! Kylie great instructor, very motivating for a challenging class as a first timer. The studio is also very equipped. Very challenging class. Well taught, but I think if someone was not experienced in Pilates/exercise in general they would need a bit more coaching! Really great instructor, fabulous session. Incredibly challenging but inspired to come back. Very hard but the teacher is super encouraging! Classes are small so Timea always ensures that your technique is accurate. Amazing workout in a beautiful environment!